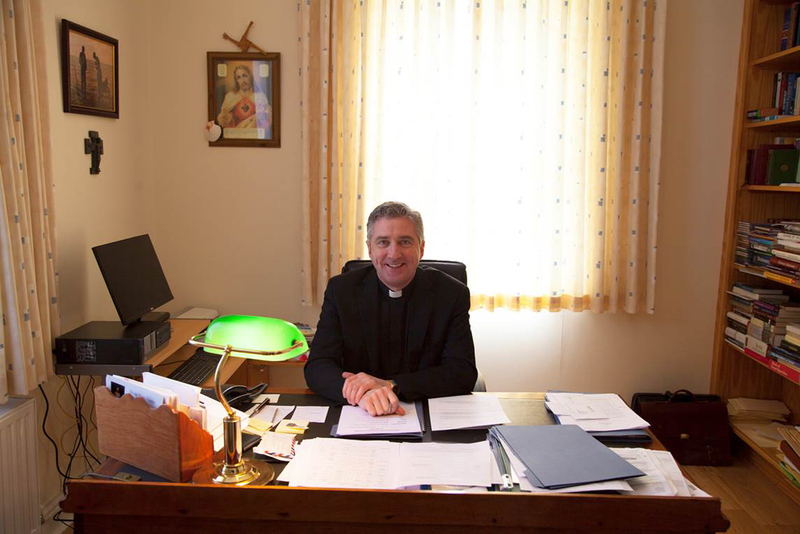 of the Knock Marriage Bureau; and Fr. 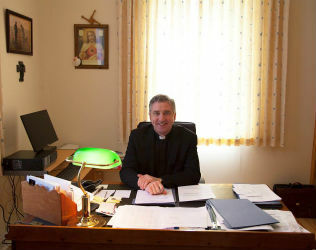 Richard Gibbons, the charismatic, outward-looking Parish Priest, working to attract transatlantic visitors to the shrine. With its references to ‘the scandals’, falling church attendances and the eighth amendment, the film presents a timely reflection on the position of the Church in modern Ireland and a compelling glimpse into an anachronistic but thriving world.